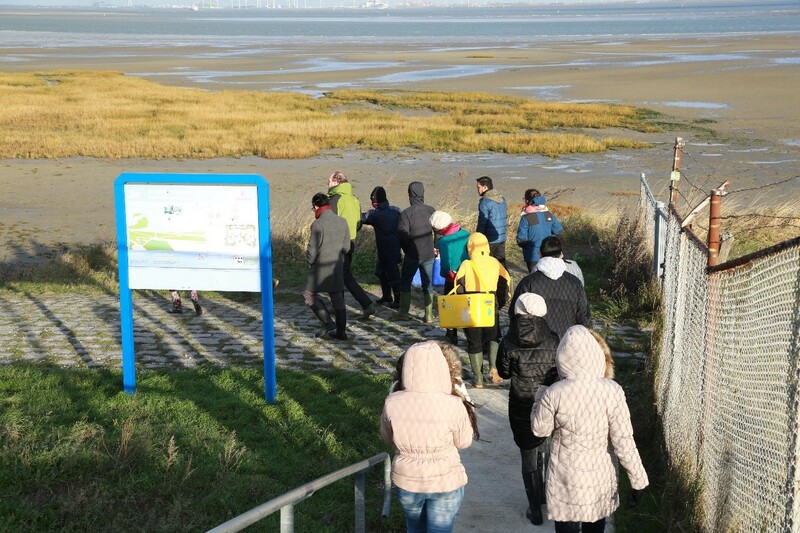 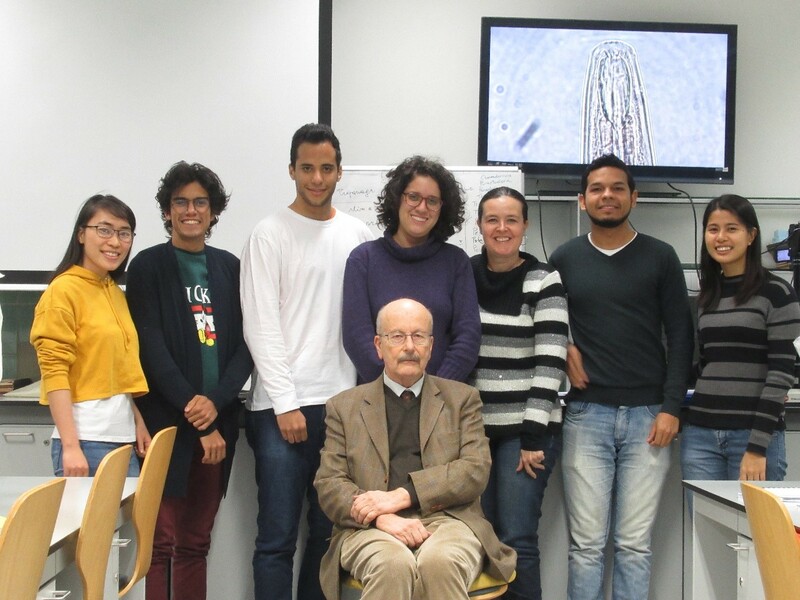 From 10th to 21st December 2018 the two-week Identification Course on Aquatic Nematodes - ICAN was followed by 17 students coming from Austria, Brazil, France, Israel, Italy, Japan, Taiwan, The Netherlands and the Philippines. 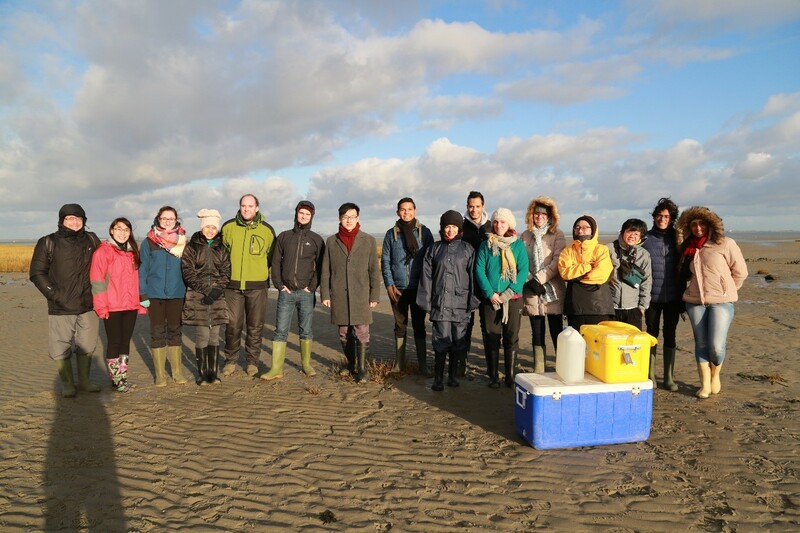 From this group of mixed and enthusiastic students, 16 followed the Identification of Marine Nematodes from 10th to 14th December and 7 followed the Identification of Fresh water Nematodes from 17th to 21st December. 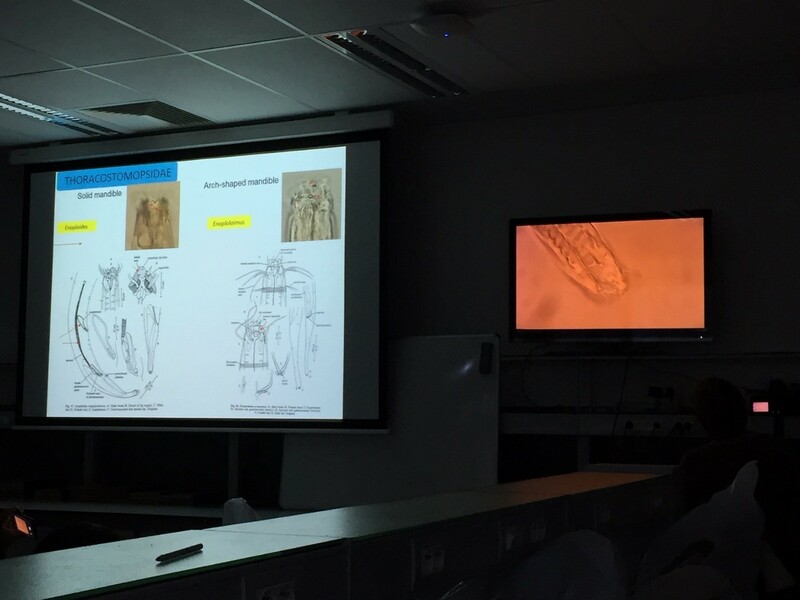 Throughout the course the students had some lectures on introduction to general morphology and ecology of nematodes, bar coding and video vouchering. 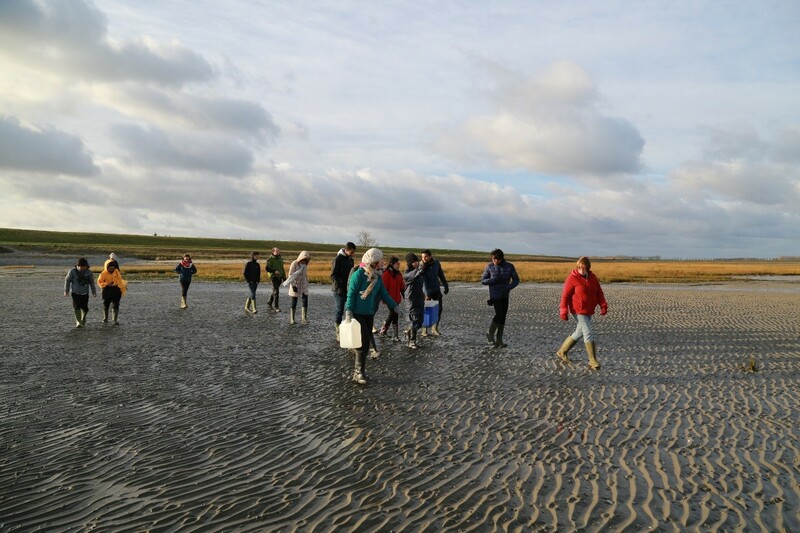 During the practical part of the course, they learned about sampling, extraction of nematodes, transferring nematodes to glycerin, mounting slides and identifying nematodes up to genus level using the most recent literature available. 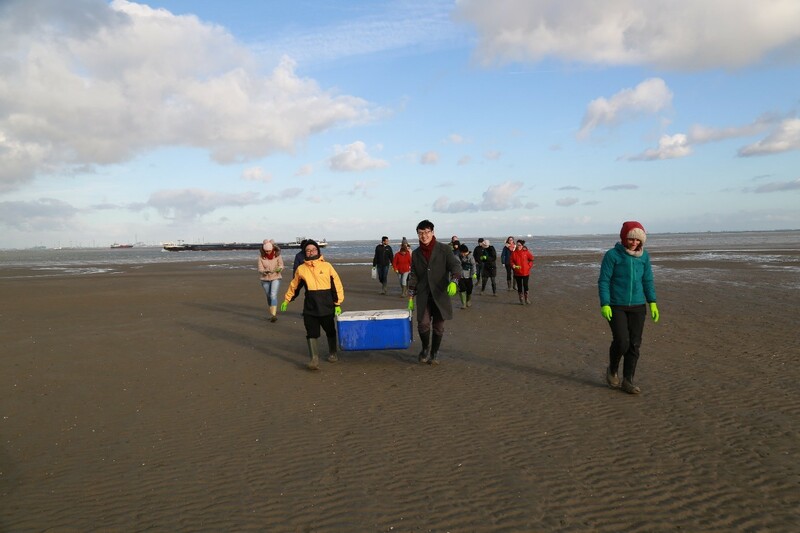 This course was given by Nic Smol, Tania Nara Bezerra, Aldo Zullini, Wim Bert and Ann Vanreusel and was organized jointly by the Nematology Research Unit and Marine Biology research group. 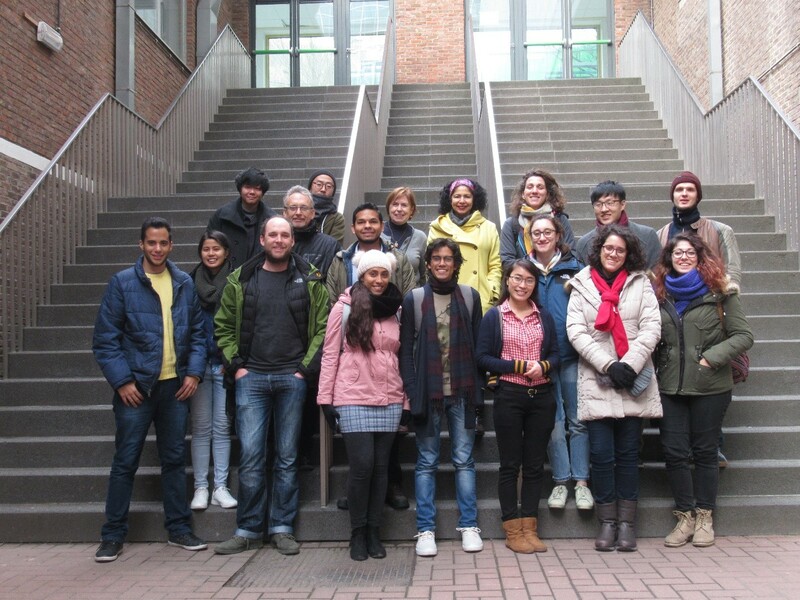 It is part of the MSc course “International Master of Science in Agro- and Environmental Nematology” at Ghent University, Belgium.